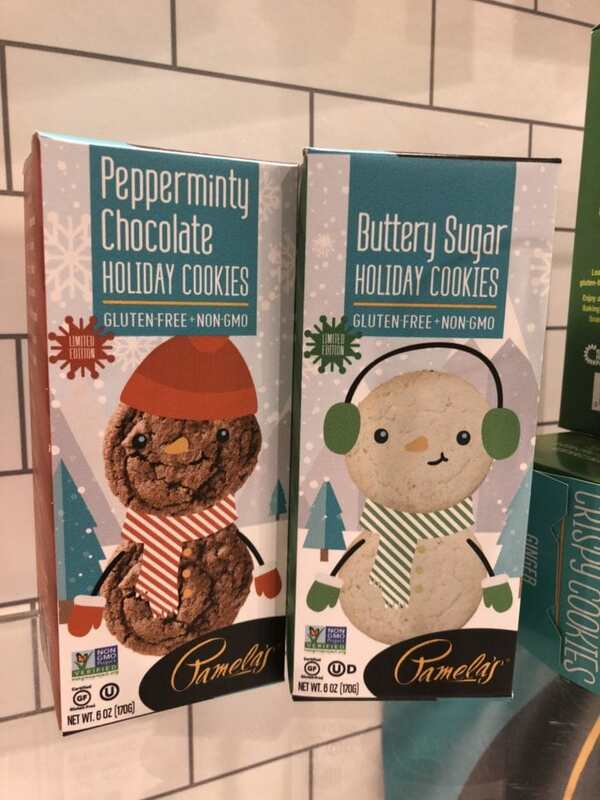 You guys are going to love these new gluten-free products! There are so many exciting things you’ve probably never seen before…GF Twix like bars anyone? 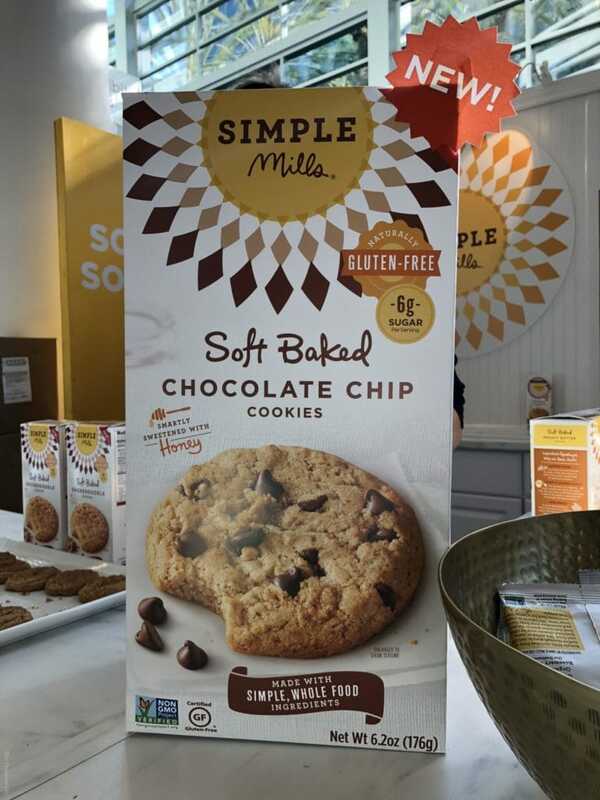 Finding out what the new gluten-free products at Expo West are each year, is a highlight for me. There are always a few that I just can’t wait to get my hands are. Chances are, you will feel the same after seeing what we’ve rounded up. One of my favorite brands, Made in Nature, always has the greatest new gluten-free products. This year, their new products are outstanding! 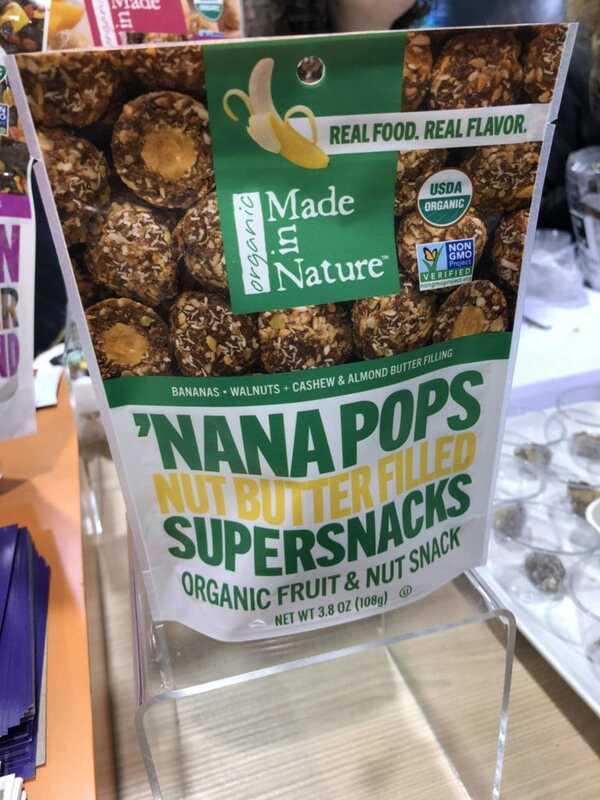 The new ‘Nana pops filled with nut butter were one of my favorites. 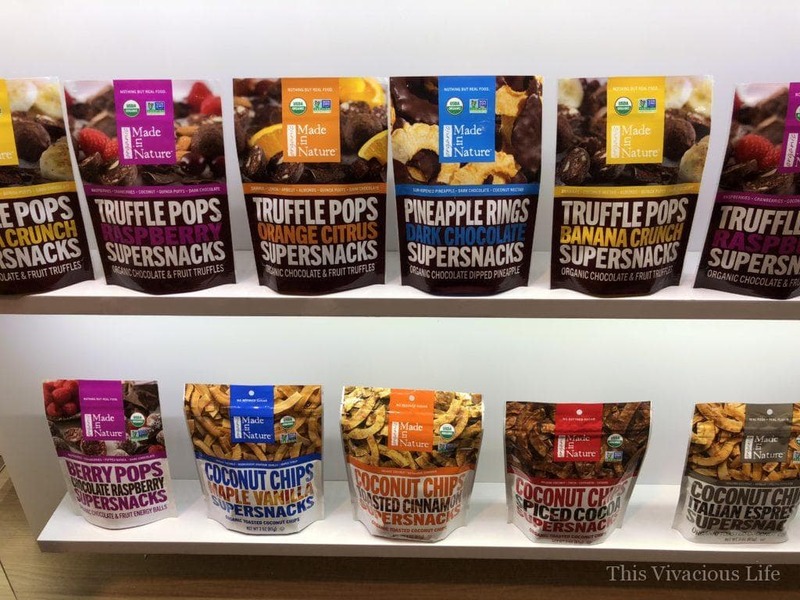 Their truffle pops, dark chocolate pineapple rings and coconut chips are sweet yet healthy as well. I love that you can find many of these treats in travel size packages. 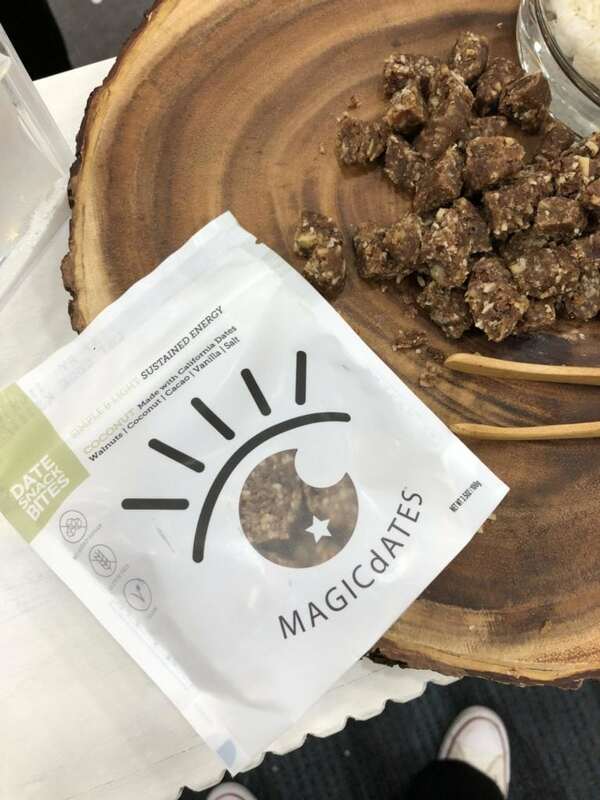 They make great on-the-go snacks… I also love the dried mangoes that you can get in bulk bags at your local Costco stores. 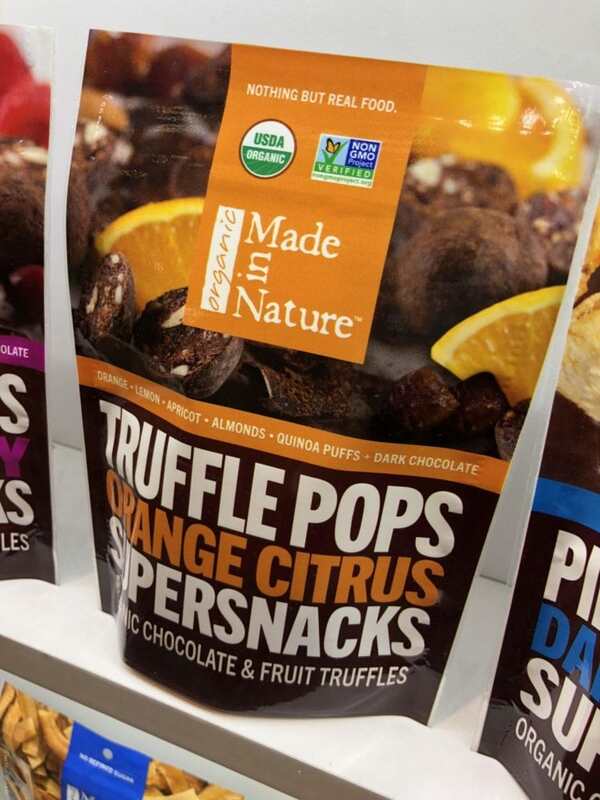 Though they aren’t featured here, Made in Nature also has some delicious savory kale chips. 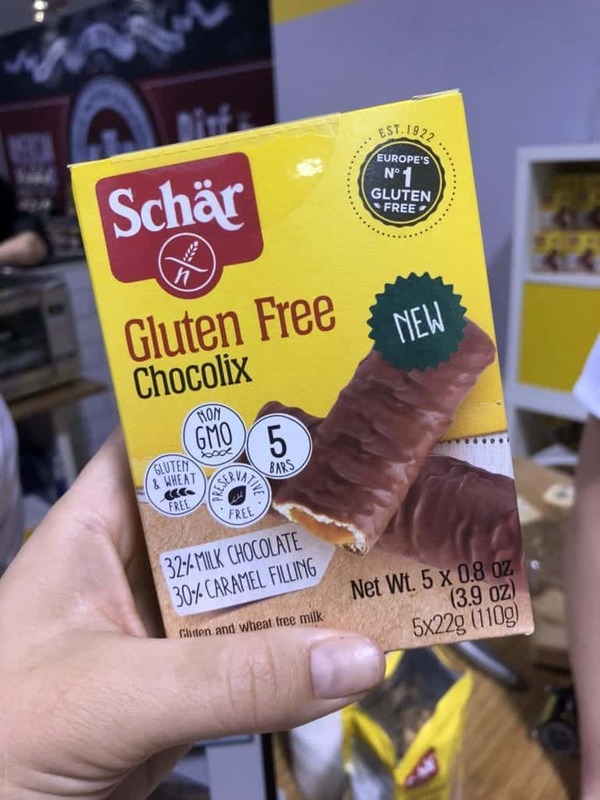 Now, I did mention a Twix like bar earlier…let me introduce you to the brand new Schar gluten-free chocolix bar! It is sooo good you guys and definitely fills that Twix candy bar need for those who are gluten-free! 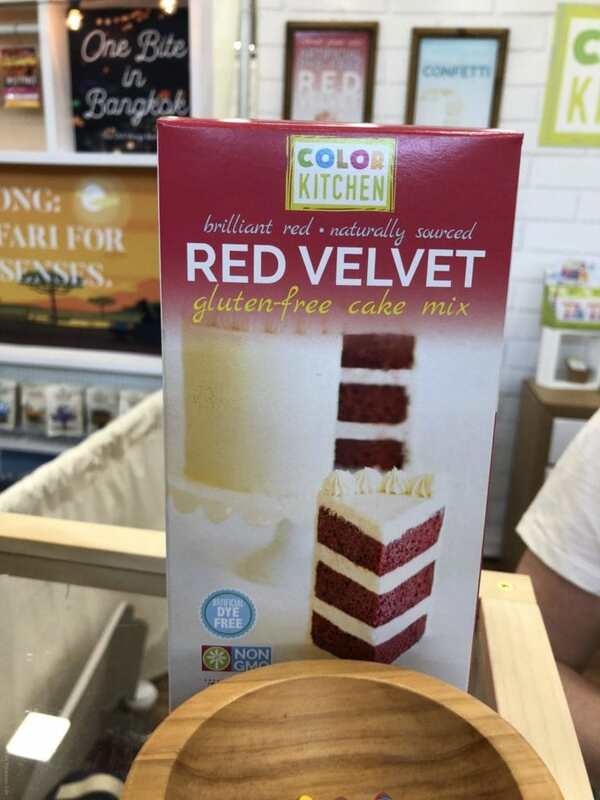 Color Kitchen now offers a naturally sourced, gluten-free red velvet and funfetti cakes. Both look fantastic! 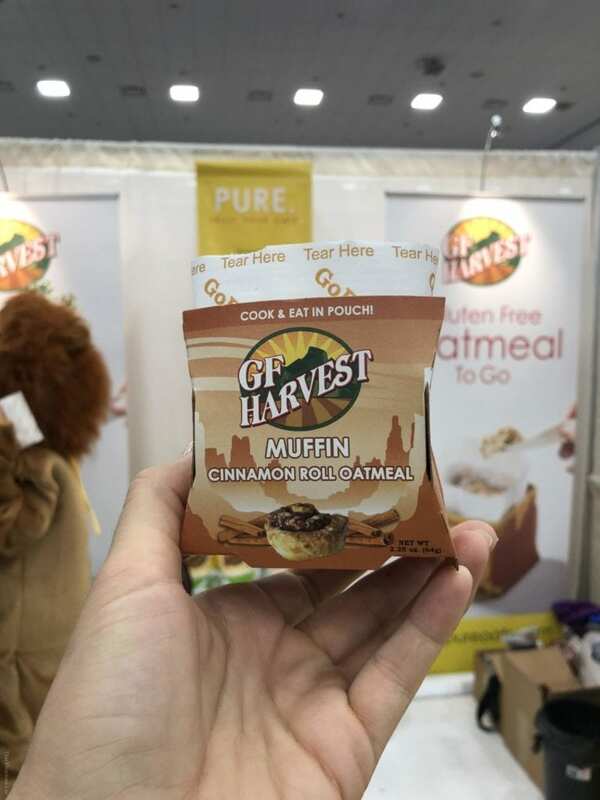 Our friends at GF Harvest have created these on the go muffins. They are great for travel because you can cook and eat them right out of the pouch. 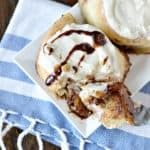 I love the cinnamon roll flavor! 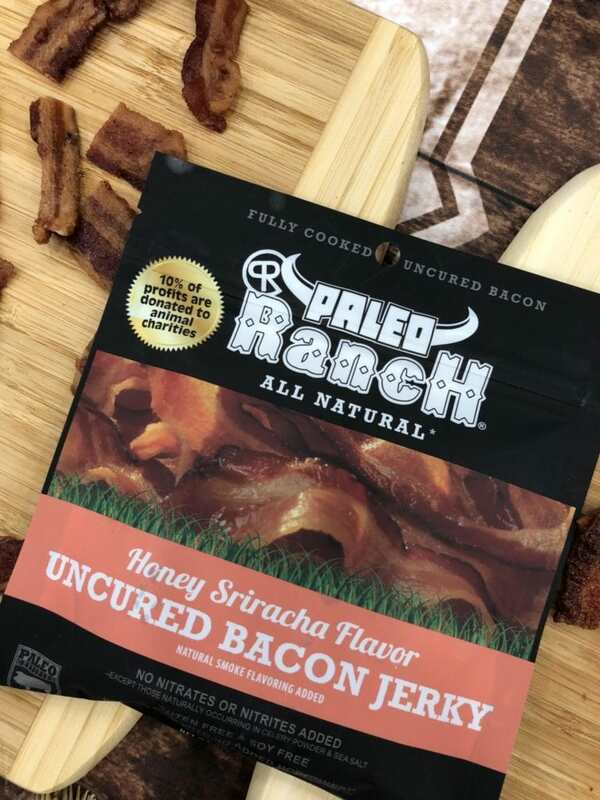 This Paleo Ranch bacon jerky is my absolute favorite savory snack that I found at Expo West this year. It is so flavorful and 10% of profits are donated to animal charities. 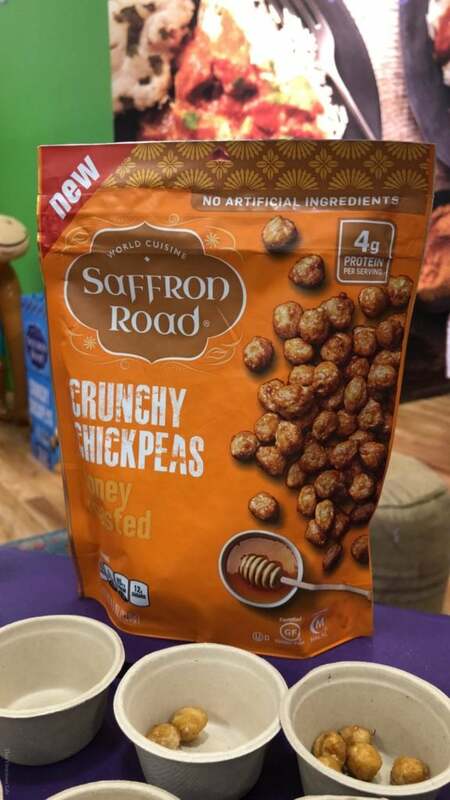 These Saffron Road crunchy chickpeas were probably my in my top 5 favorite treats found this year at Expo West. They honey flavor with the crunch are the perfect combination. They also have dark chocolate and masala chai flavors. 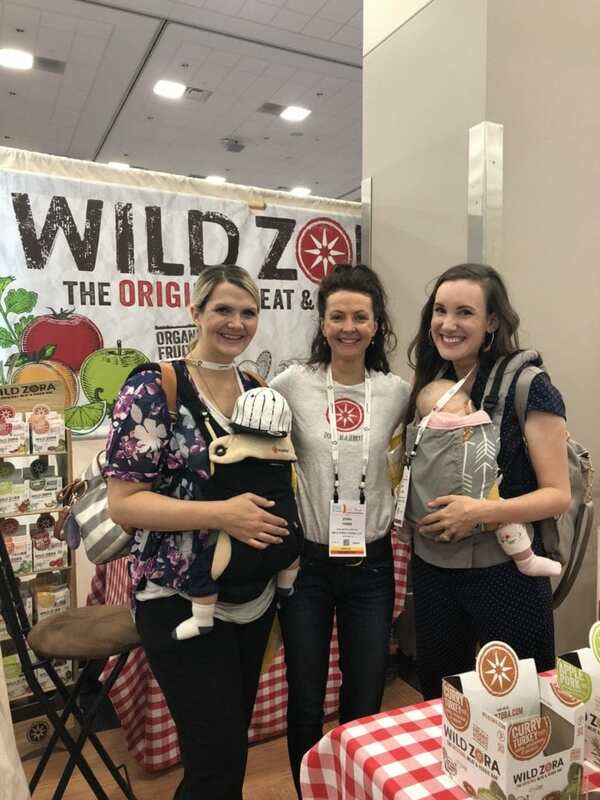 I had the pleasure of experiencing my 3rd (or 4th, I can’t remember) year of Expo West with my dear friend Erin of Meaningful Eats. This year, we also had our babies. It was so much fun! 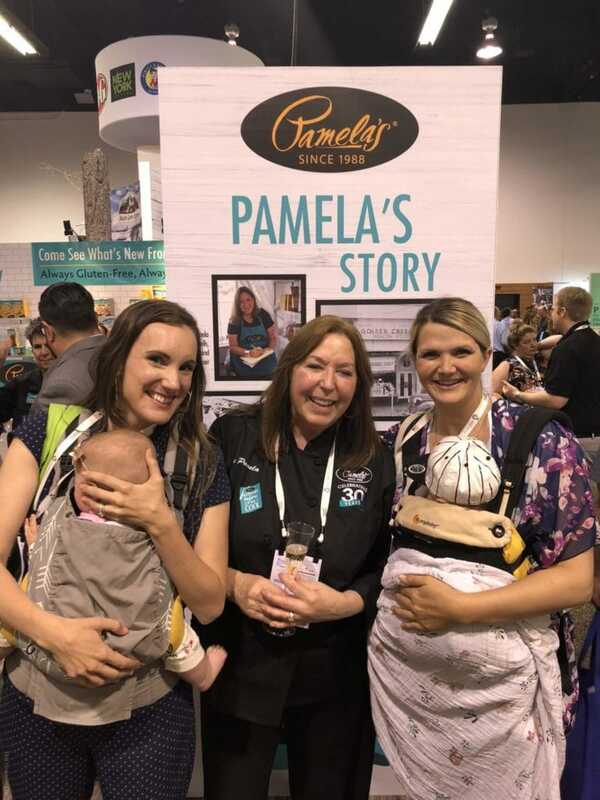 Another dear friend I got to see this year was Pamela of Pamela’s Products. This year, she celebrated 30 years of of owning Pamela’s Products. This brand was the first I used after my celiac diagnosis and is still one of my absolute favorites. 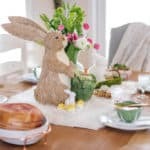 This year she will be releasing some new holiday cookies that I can’t wait to try! Dry Soda is one of my favorite drink brands. 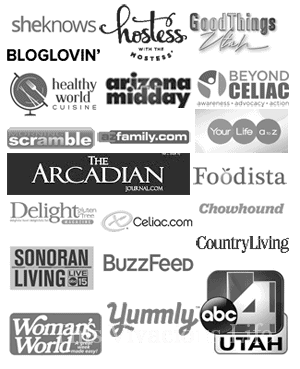 You guys may know this already as I create a recipe every month with their products. Remember our instant pot lavender creme brûlées or one pan honey ginger salmon? Those were created sing Dry Sparkling soda. We even hosted a cactus succulent baby shower featuring a Dry Sparkling mocktail with watermelon ice. 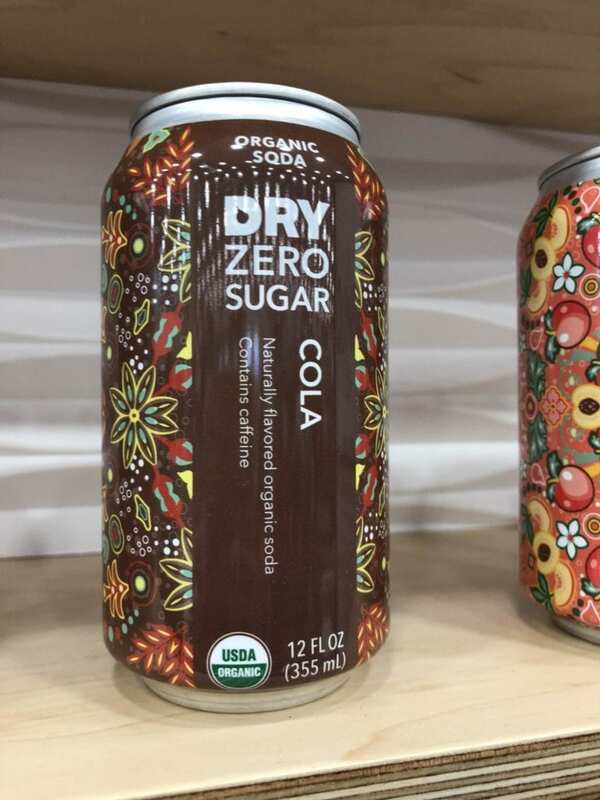 This year they are debuting their Dry zero sugar organic sodas. I am personally so dang excited for these! There are numerous flavors available. 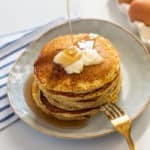 Scratch and Grain Baking Co. have numerous gluten-free baking mixes with everything you need but eggs and milk. 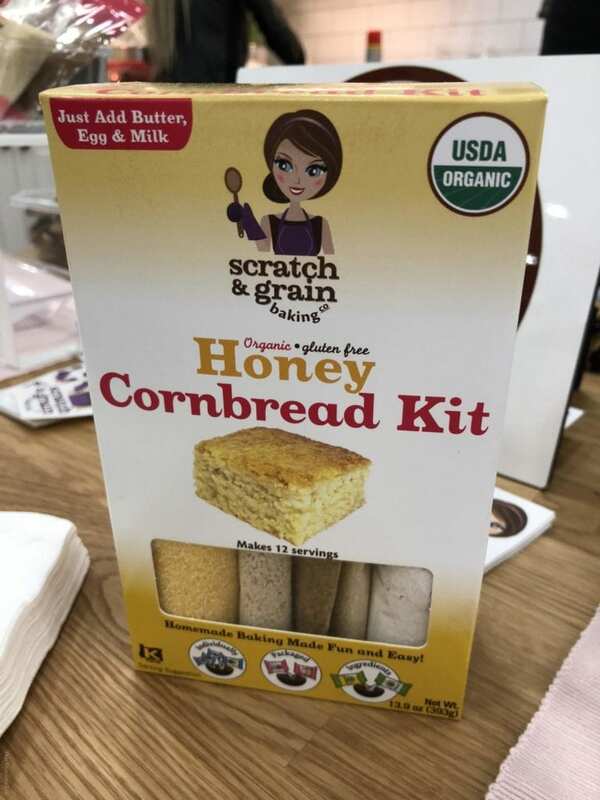 I loved this honey cornbread kit because it is organic, gluten-free and plus the packaging rocks! Another brand I love is Perfectly Free. 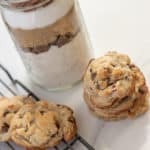 You may know this because we’ve created these vegan ice cream sandwich chocolate chip cookies with their pints. 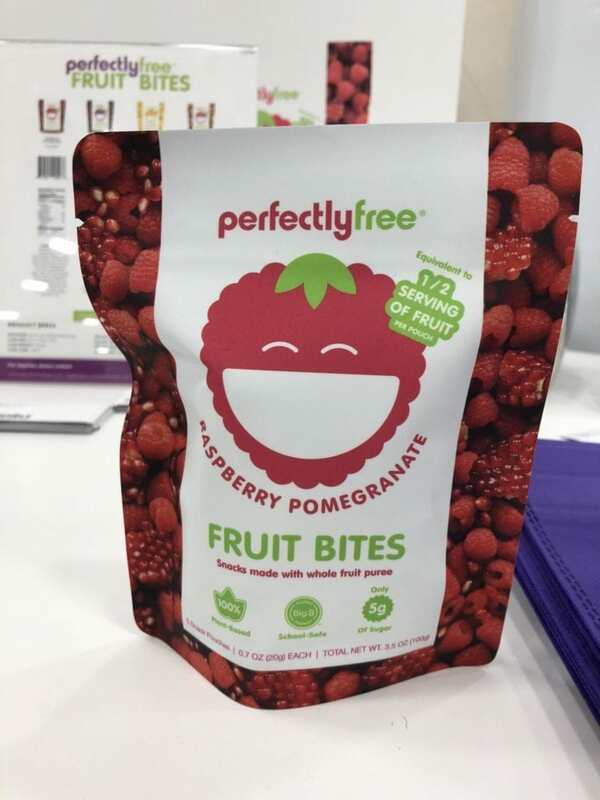 This year, they introduced the new fruit bites. Oh my, they are so tasty! 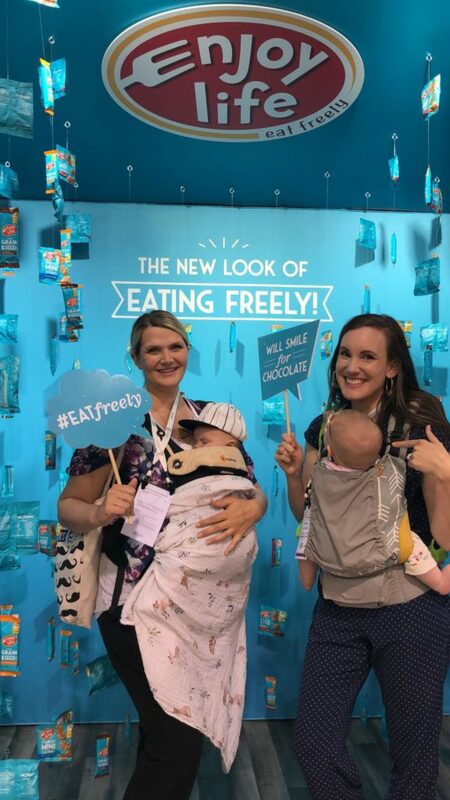 Our friends at Enjoy Life Foods shared their brand new look of eating freely with everyone this year. The new teal color is so great to spot in stores. You can now find their grain and seed bars as well as individually packaged mini cookies that are both perfect for travel snacking. 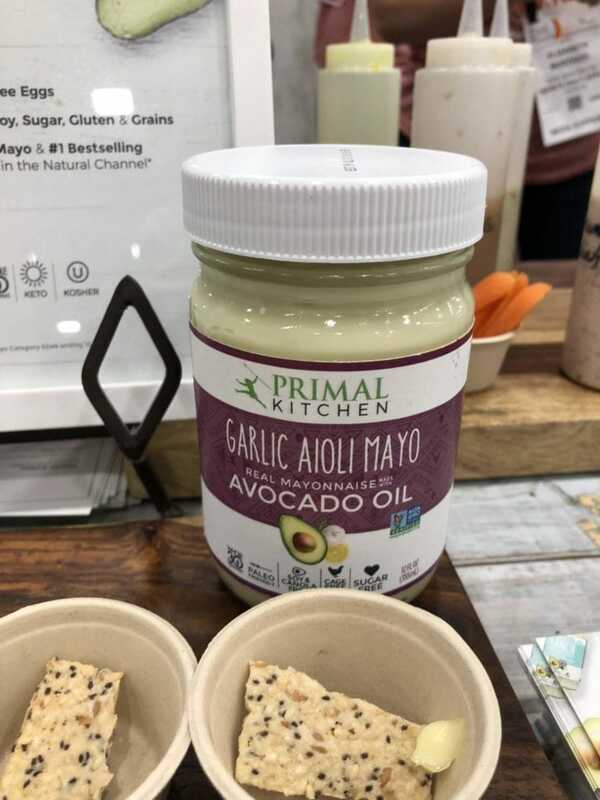 I’ve always loved Primal Kitchen and their delicious mayonnaises. This new garlic aioli may is no exception. 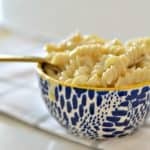 It is flavorful and perfect for so many dishes. When I walked by these Magic Dates, I wasn’t going to stop and sample. The owners talked me into it and I am so glad they did. These are unlike any date treat I have ever had. They are SO delicious! This is the founder of Wild Zora, Ms. Zora herself. I love these bars and could literally eat them every day! They have so many bold flavors but the BBQ and curry are my favorites. 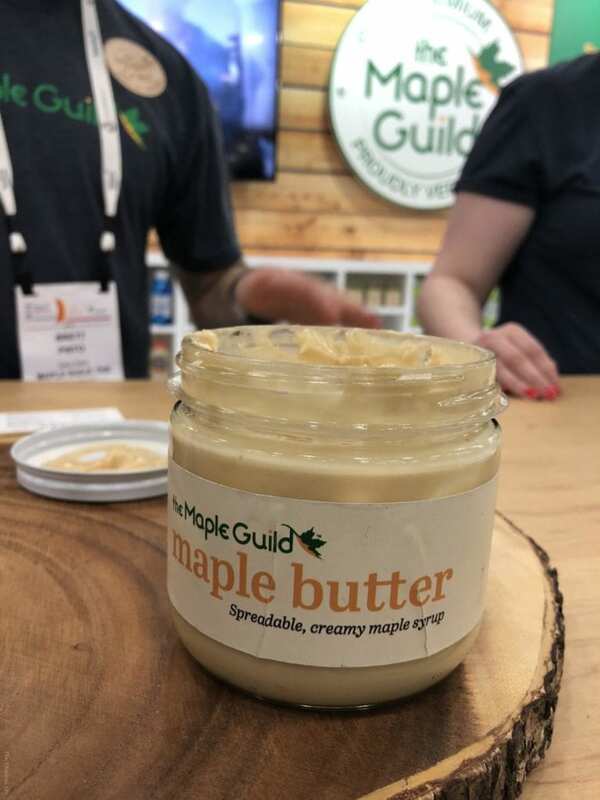 Oh my goodness this Maple Guild maple butter is spreadable and perfect for toast or dipping in fruit. I couldn’t get enough of this! 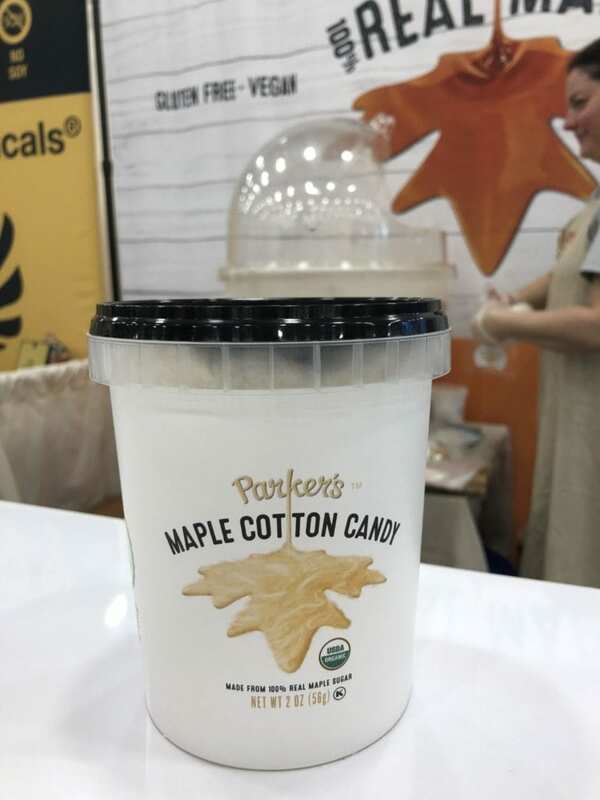 The maple cotton candy from Parkers is another sweet treat that I really enjoyed. This is saying a lot because I typically do not like cotton candy at all. Apparently it was the flavor and quality that was what I didn’t enjoy. 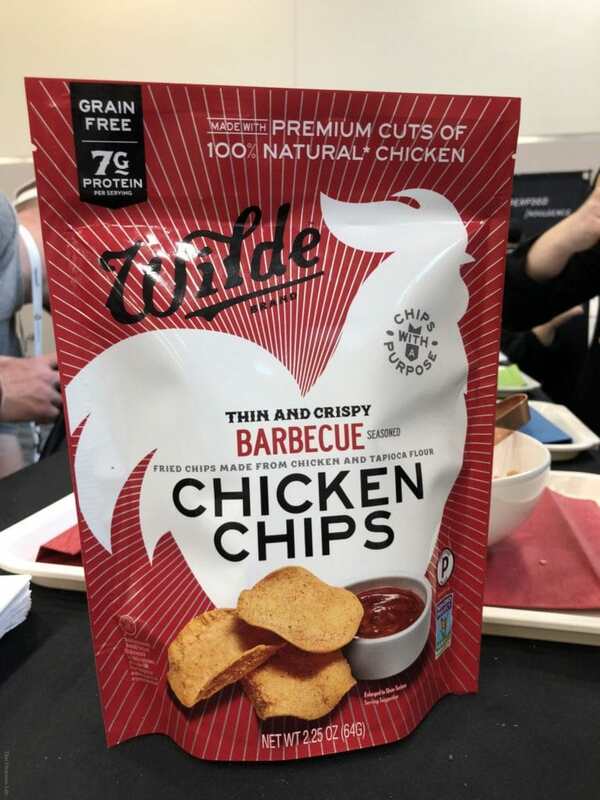 These Wilde barbecue chicken chips are a delicious high protein snack that is outside the box. I love that these chips have a purpose and are also grain free. Love Grown always creates delicious gluten-free cereals. 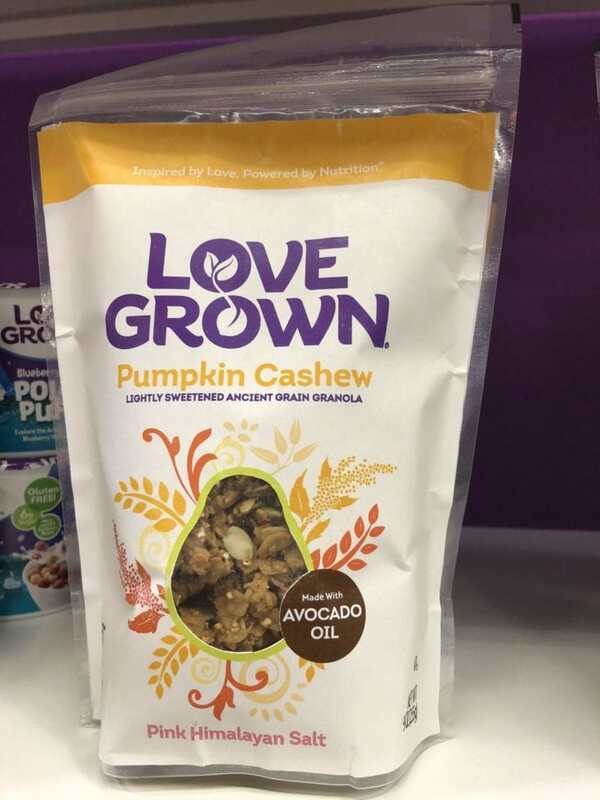 I absolutely loved their new pumpkin cashew ancient grain granola. It was just slightly sweet but so perfect for starting the day. 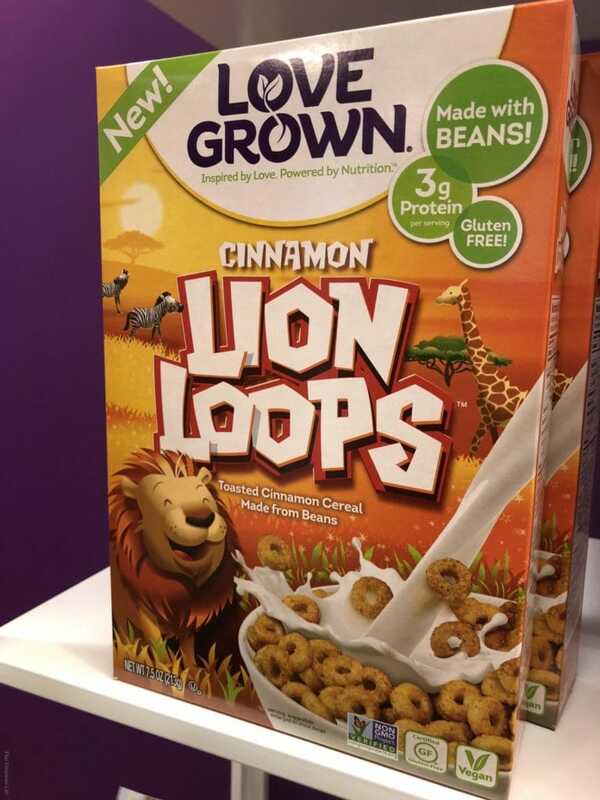 They also have yummy kids cereals like these cinnamon lion loops. I know my kids would love them. 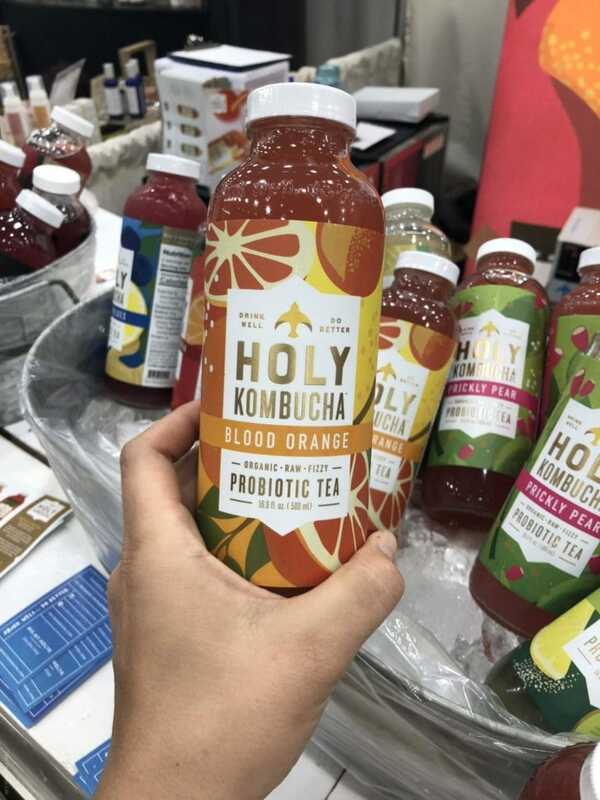 I’m a big kombucha fan and this Holy Kombucha are wonderful. I love the fun flavors like blood orange and prickly pear. 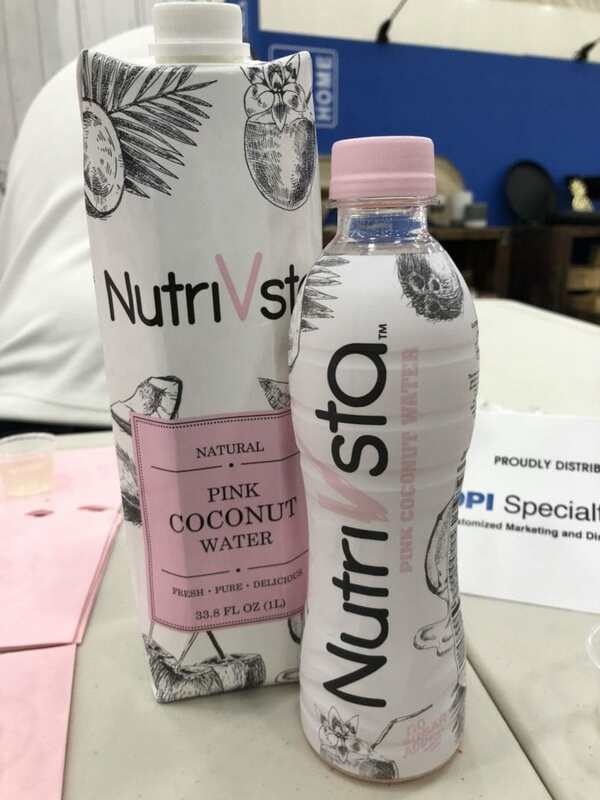 I had never had pink coconut water before but since I love fresh coconut water, I knew I had to give this a try. NutriVsta has done a wonderful job in creating a delicious beverage that is so good for you too. 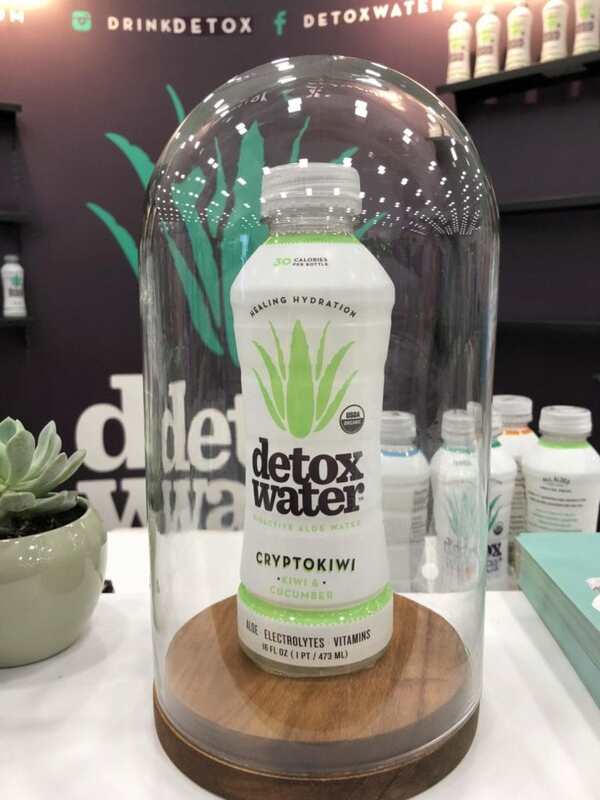 Another drink I loved this year was this detox water, a bioactive aloe water that is healing hydration. 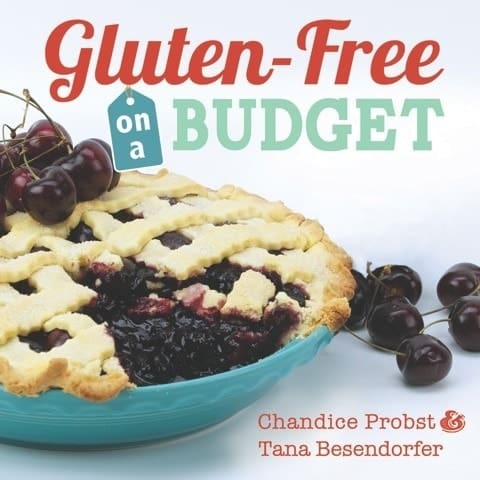 I especially think its great for those with celiac disease who need to heal their gut. 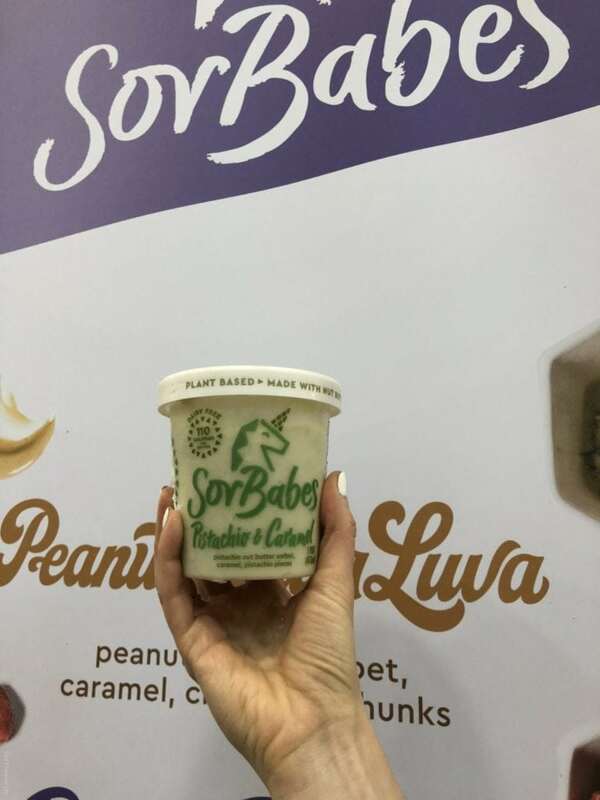 SorBabes have created a plant based sorbet thats dairy free and made with nuts. I loved this pistachio and caramel flavor the best. It was fantastic! In addition to hanging out with my awesome friend Erin, I also got to finally meet these other great gals in person. 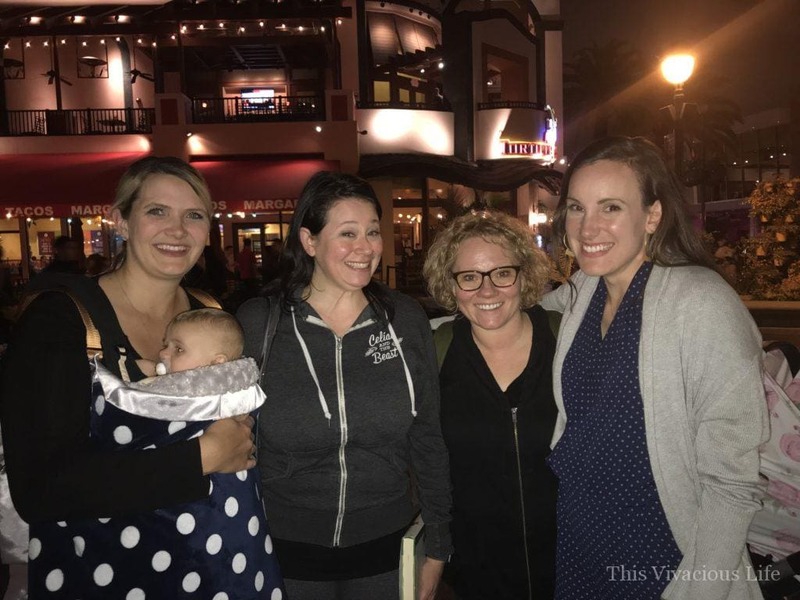 You know, those awesome blogger friends you have for years that you just never know when you will get to hang out with in real life? Shannon from Clean Eats Clean Treats is one of my favorite people. She is so kind and so genuine! Our friendship was instantaneous and it felt like we had known each other for years upon meeting. 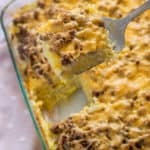 She has so many awesome recipes but is especially known for her PowerBalls. Des and Kadee from Oh So Delicioso are the sweetest girls! It was so easy to meet them and feel like we had so many in common. 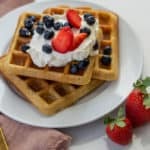 They make the best recipe videos. You guys need to check them out for sure. 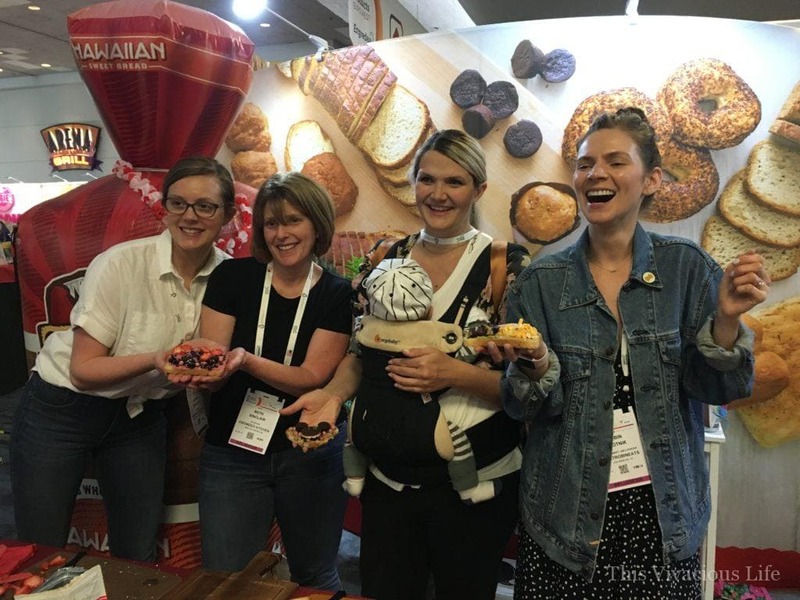 I had the great pleasure of competing in the toast challenge over at our friends, Canyon Bakehouse, booth again this year. 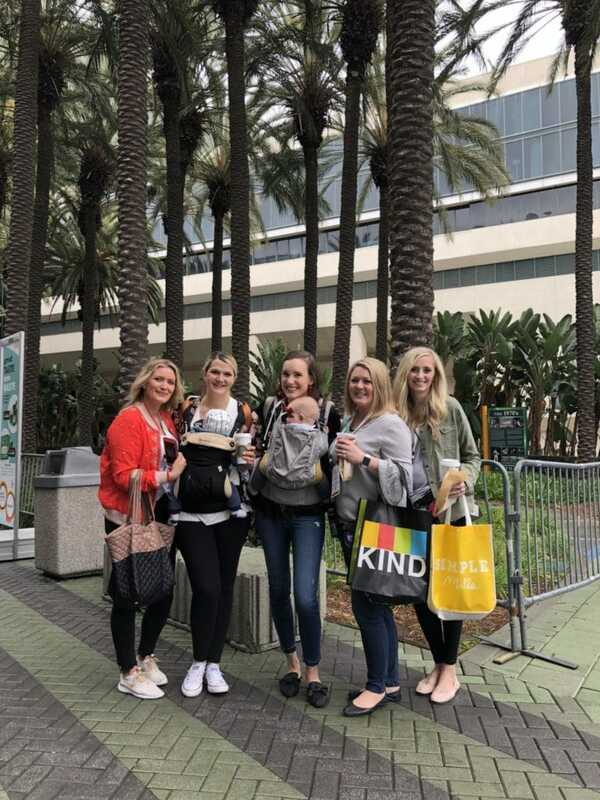 It is always a fun time when you get to hang out with one of your favorite brands! This year, we got to create something delicious using their NEW honey oat and Hawaiian breads. 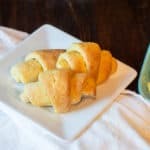 You guys, these breads are SO yummy! I especially love the slight sweetness of the Hawaiian bread. 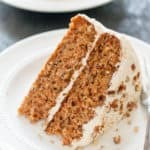 It is great with pulled pork or toasted with honey butter. 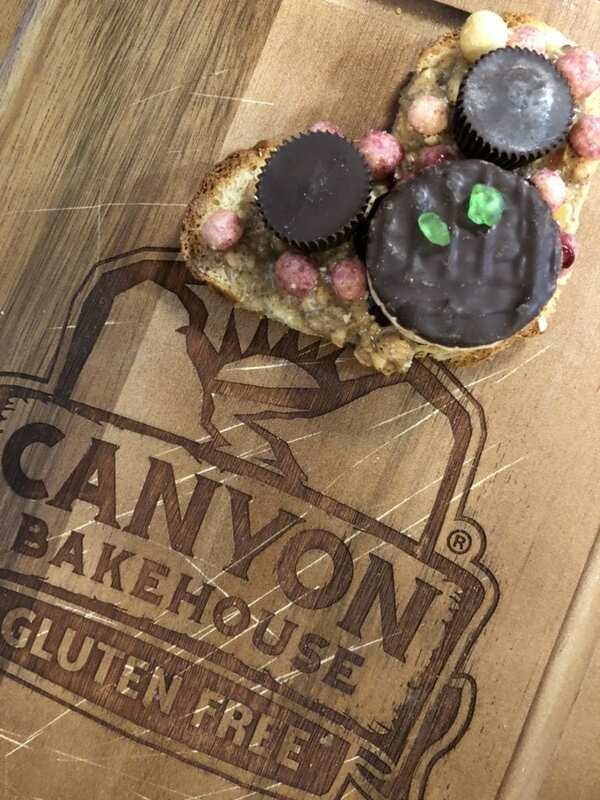 Every year we enjoy a delicious blogger dinner with our Canyon Bakehouse family, who have truly become amazing friends. Erica from Celiac and the Beast and Cindy from Vegetarian Mamma joined us as well. I just adore all of these girls! 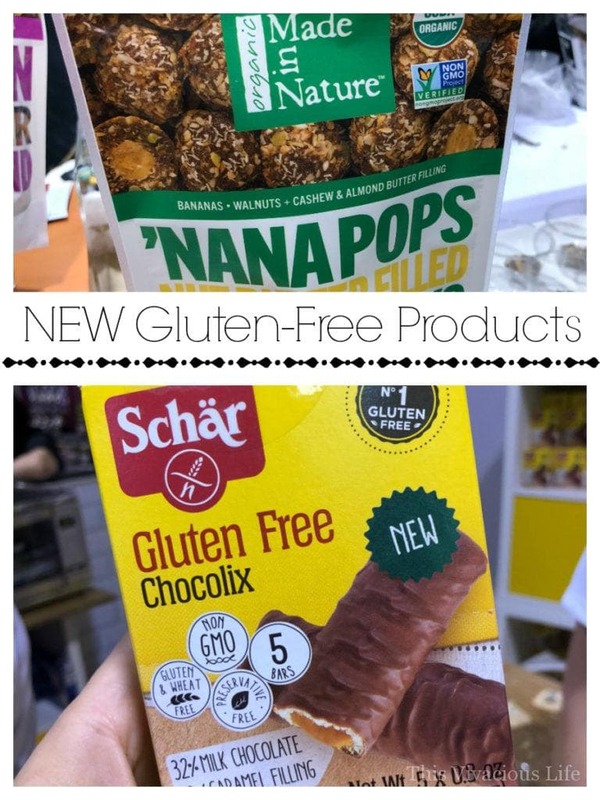 So there you have it, some of my favorite NEW gluten-free products from Expo West. Which ones look best to you? 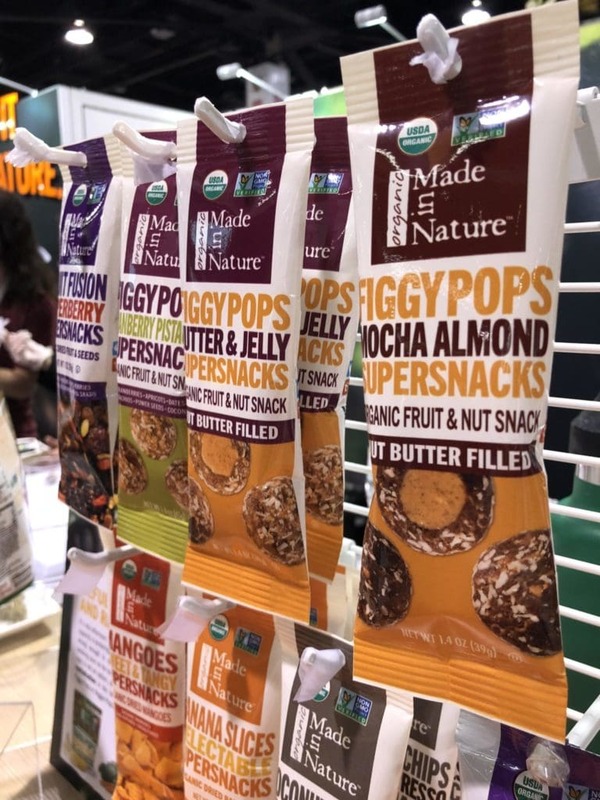 *Thank you to Made in Nature for sponsoring our trip to Expo West this year. I was provided with monetary and product compensation. All these opinions are my own.